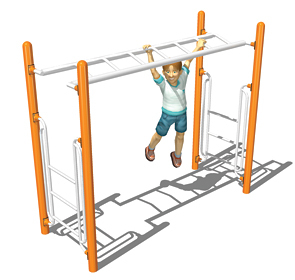 A variation on the classic playground component promises to be a great addition to just about any playground. The arch rungs provide an additional challenge for hand eye coordination that improves dexterity while building strength and endurance. Designed with safety in mind this straight rung horizontal ladder promotes safe risk-taking and fosters confidence. 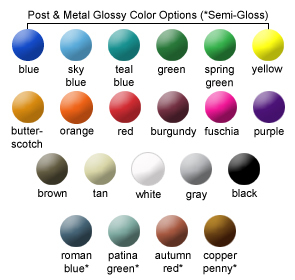 Heavy-Duty all steel construction provides a safe sturdy structure while the powder-coat finish will provide many years of corrosion free enjoyment.